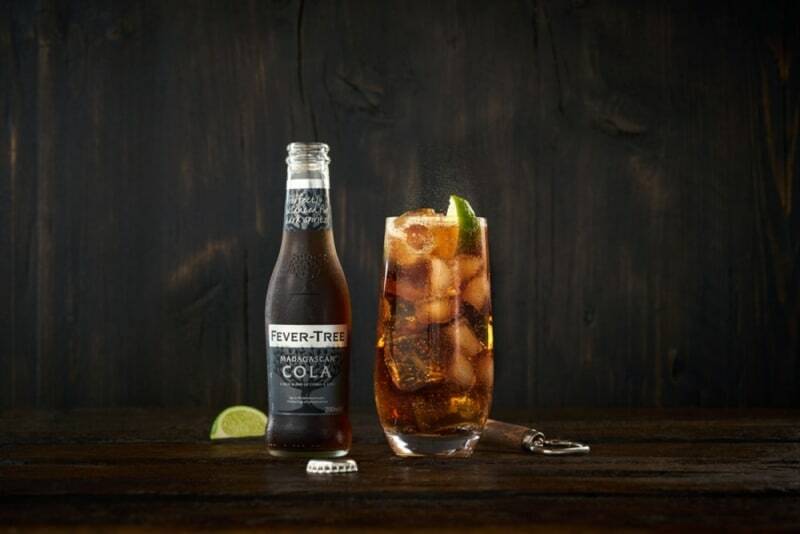 Fever-Tree, the number-one selling and trending tonic brand, will be joining the Taste of Hong Kong festival, held from 21–24 March 2019 at Central Harbourfront. 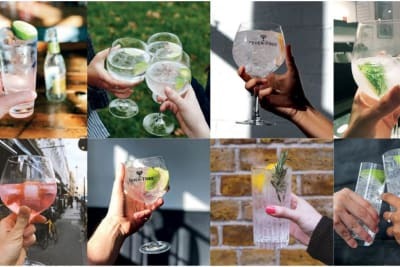 Fever-Tree will give you the opportunity to discover everything there is to know about cocktails featuring your favourite spirits, from gin, to whisky, to cognac. Discover the secret of Fever-Tree’s range of pioneering premium mixers, made with high-quality, naturally sourced ingredients, and experiment with the spirits with which they have been designed to perfectly pair. Start your journey with a gin and tonic. Sample the special menu featuring a range of mixers – start with the original Indian Tonic Water and make your way through to flavoured tonics including Mediterranean and Elderflower Tonic Waters, as well as the latest release of pink Aromatic Tonic Water. Each of the tonics is well paired with the purest gins such as The London No. 1, Fragrant Harbour Hong Kong Gin, G’Vine Floraison and Japanese Roku Gin. Next, experience the result of Fever-Tree’s constant innovation in the form of mixers that have been designed to complement the flavour characteristics of dark spirits. The highball menu showcases dark spirits ranging from Johnnie Walker Scotch Whisky, to Camus Cognac, to Angostura Rum, all enhanced by Fever-Tree original mixers such as Smoky Ginger Ale and Madagascan Cola and more traditional Ginger Beer. If three-quarters of your drink are made up of a mixer, make it like the world’s best bars do – and mix with the best. 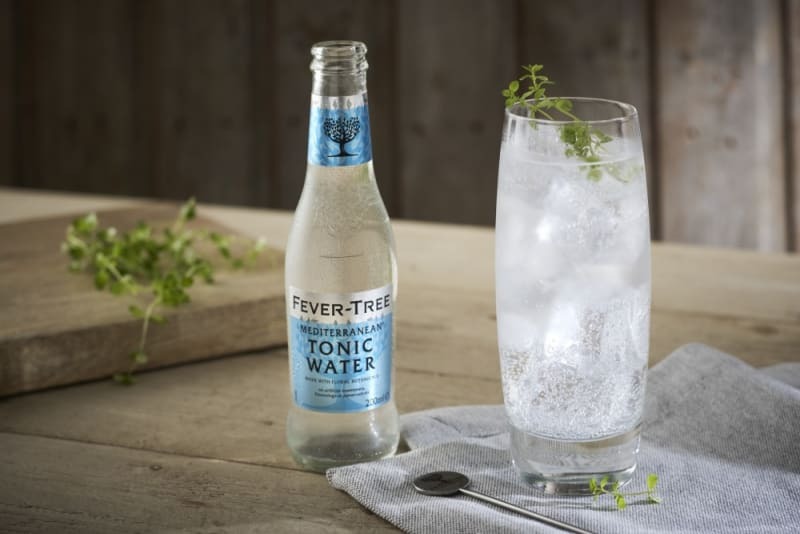 To learn more about Fever-Tree, click here. 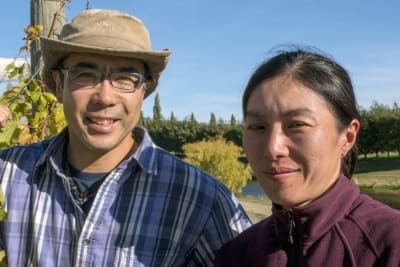 For details on Taste of Hong Kong 2019, click here.